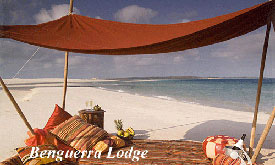 BUDGET – Include properties (hotels/Lodges) around 3 star grading and prices are normally quite affordable. 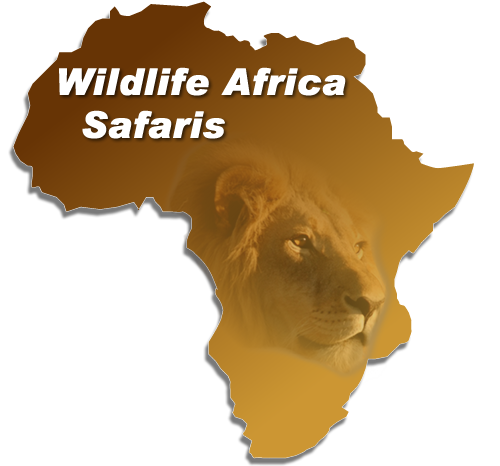 Prices are just an indication and are dependent on availability, season and rate of exchange, and include all accommodation charges, meals as specified, all airport transfers, activities at the safari camps. Prices exclude flights and Visa costs where applicable. 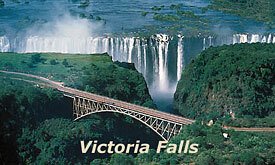 Please CONTACT US for further details OR for a more personalized itinerary. 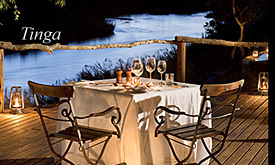 PRICES RANGE FROM ZAR R 22,000.00 per person for the BUDGET OPTION and from about R 38,000.00 for the LUXURY OPTION. 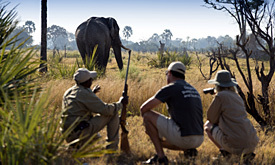 4 nights in Cape Town + a 4 nights Safari at one of the Private Safari Lodges in or around Kruger National Park + 2 nights Victoria Falls and 6 nights in Botswana visiting Chobe National Park, Okavango Delta and Moremi. PRICES RANGE FROM ZAR R 59,400.00 per person for the BUDGET OPTION to about R 90,000.00 for the LUXURY OPTION. 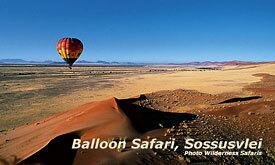 PRICES RANGE FROM ZAR R 29,000.00 per person for the BUDGET OPTION to about R 50,000.00 for the LUXURY OPTION. 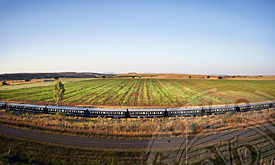 PRICES RANGE FROM ZAR R 76,000.00 per person for the BUDGET OPTION to about R 106,000.00 for the LUXURY OPTION. 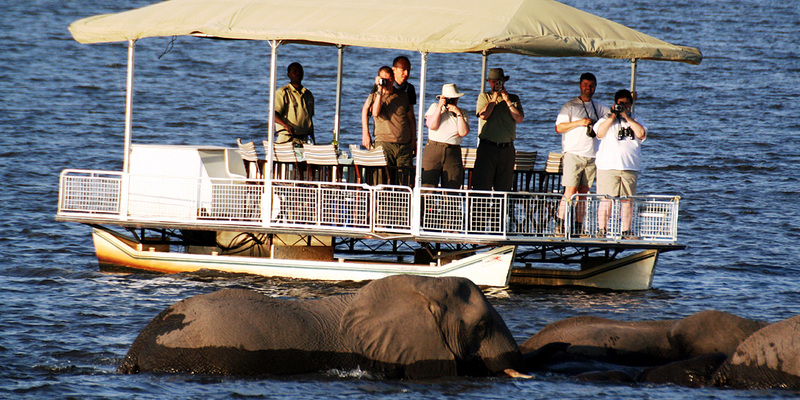 This impressive 12-day journey between Pretoria and Victoria Falls stops at carefully selected locations in South Africa, Swaziland, Mozambique and Zimbabwe. PRICES RANGE FROM ZAR R 52,000.00 per person for the BUDGET OPTION to about R 65,000.00 for the LUXURY OPTION.